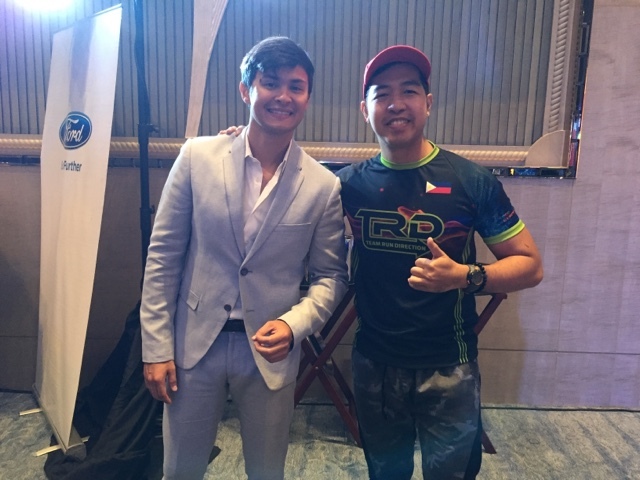 "That beautiful girl named Princess...She started the triathlon her in the Philippines..."
This is how the actor, model, singer, triathlete, and the current antagonist of the hit ABS-CBN Primetime teleserye "Dolce Amore" Matteo Guidiceili shared how he started as a triathlete. 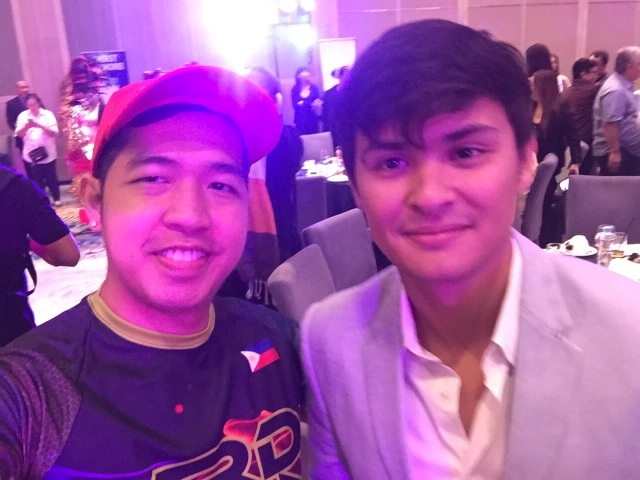 I got a new opportunity to have a quick one-on-one interview with Matteo during the presscon of the Cobra IRONMAN 70.3 Asia Pacific Championship held at the the Shangrila Hotel, The Fort in BGC Taguig City where Matteo hosted the while program. 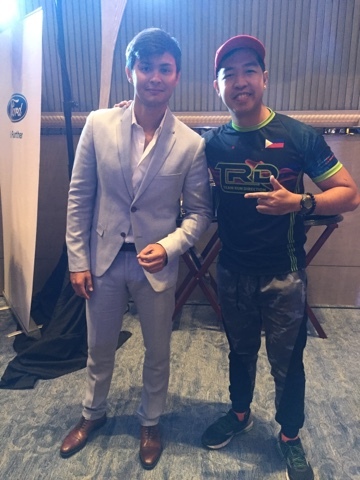 Yes, when we talk of IRONMAN or triathlon, the first person that comes in our mind is no other than Matteo Guidiceili. 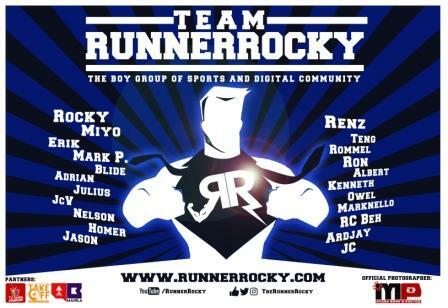 Therefore my main question with him is how he started as a triathlete. 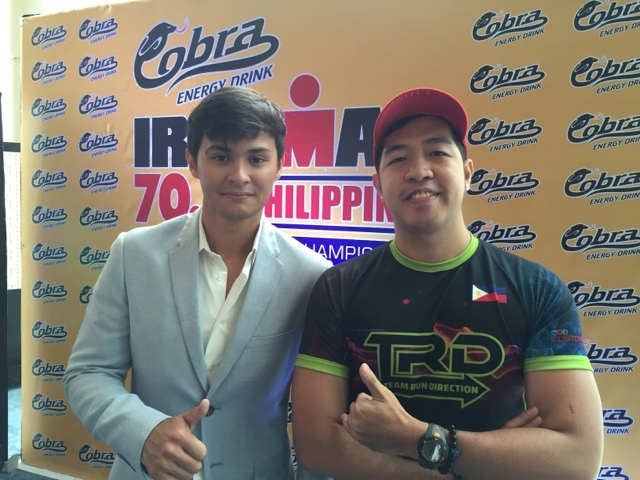 According to Matteo, it was his father who influenced him to be a triathlete! 'Ung daddy ko kase before mataba," Matteo revealed in our conversation. Therefore triathlon becomes his father's sports him into fitness and great physique. And of course, there is a beautiful lady named Princess making him pursue the triathlon's career. 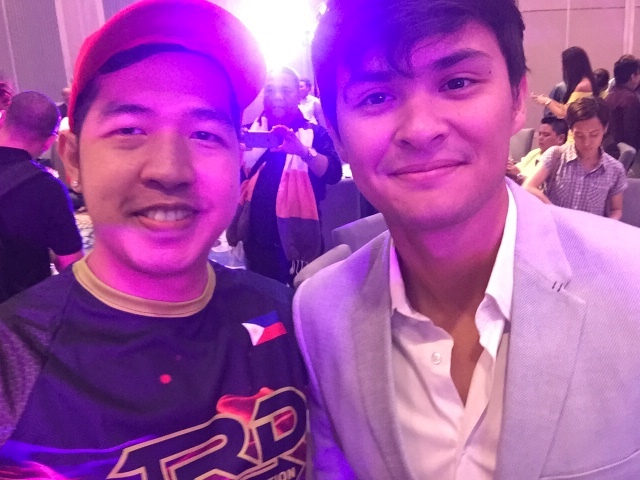 "Merong isang magandang babae na nagngangalang Princess na nagsimula ng triathlon dito sa Pilipinas," Matteo shared. 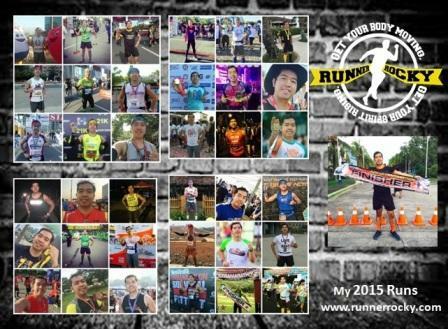 And from then on, Matteo turns to be a well known triathlete here in our country for 6 years now! 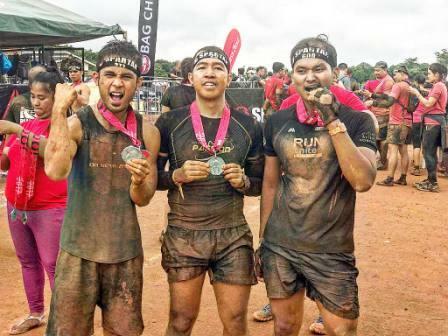 And since we know Matteo for three things - an actor, a singer, and a triathlete, I cracked another question from this - "if you're to rank your career as an actor, a singer, and a triathlete, what will be your top priority?" 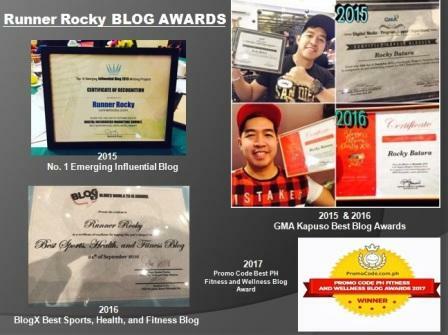 "Nakapatong sila lahat sa No. 1 eh, pwede ba 'un?" Matteo replied. 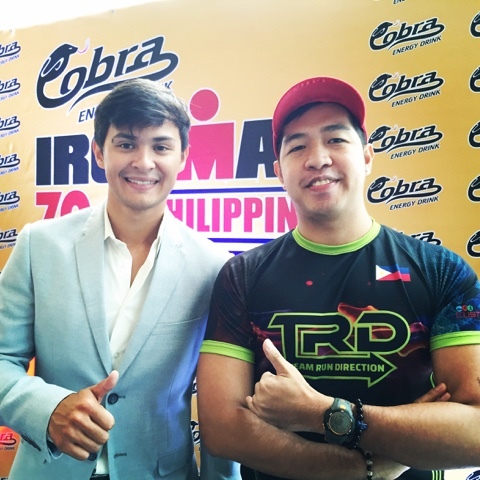 This coming August 7, 2016, Matteo together with his dad and his friend Ivan Carapiet will take the challenge of triathlon in this upcoming Cobra IRONMAN 70.3 Asia-Pacific Championship to be held in the City of Cebu.